“Lower back pain” refers to any pain or discomfort experienced in the bottom region of the spine, which is known as the lumbar spine. This region supports most of the upper body’s weight. Additionally, this specific type of back pain is extremely widespread, affecting around 80 percent of adults and ranking as the number one cause of job-related disability. The single most common cause of lower back pain is a misalignment of a spinal bone(s), or a torn or pulled muscle and/or ligament. 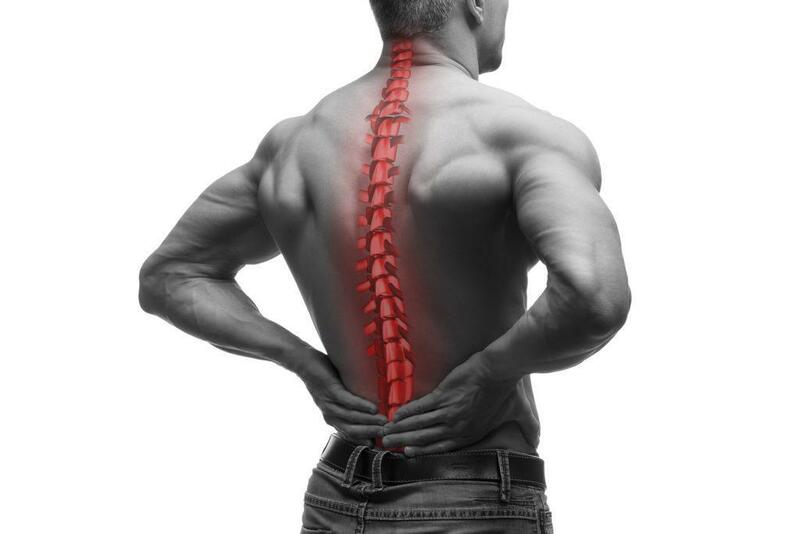 Using a holistic approach, the medical professionals at Vitality Medical Center, will properly examine for the cause of the pain with imaging techniques and diagnose accordingly after a functional evaluation. In one study, it was found that seeing a chiropractor for back pain produced equivalent or superior results when compared to therapies like exercise, education, or medication. Chiropractic treatments are an effective, safe and non-invasive approach to relieving lower back pain. Combining rehabilitation with chiropractic treatments can correct the root cause and even prevent it from happening again.